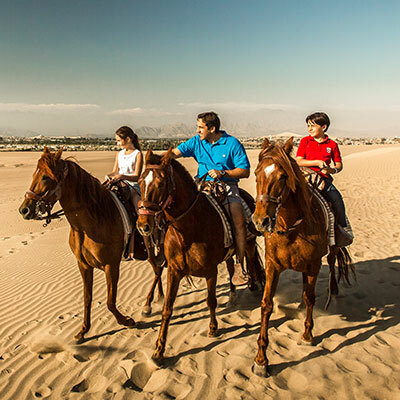 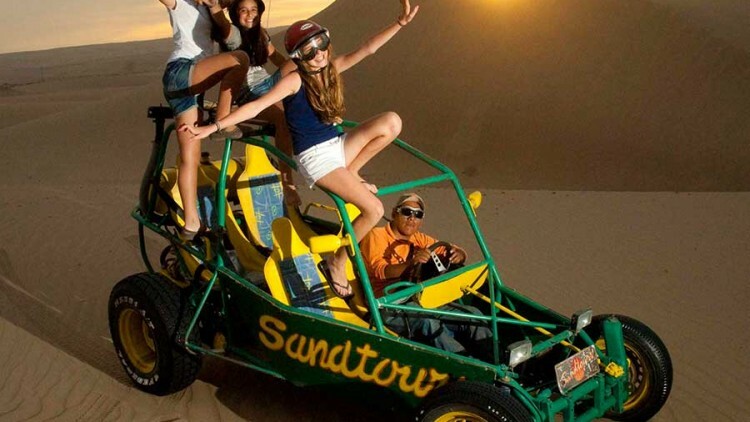 From dune buggying to sandboarding, horseback riding to star-gazing, distillery tours to winery visits, the sand dunes and desert areas of the Ica/Huacachina region of Peru offers activities by the bucket-load. 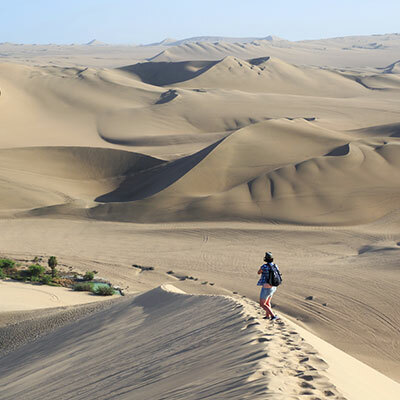 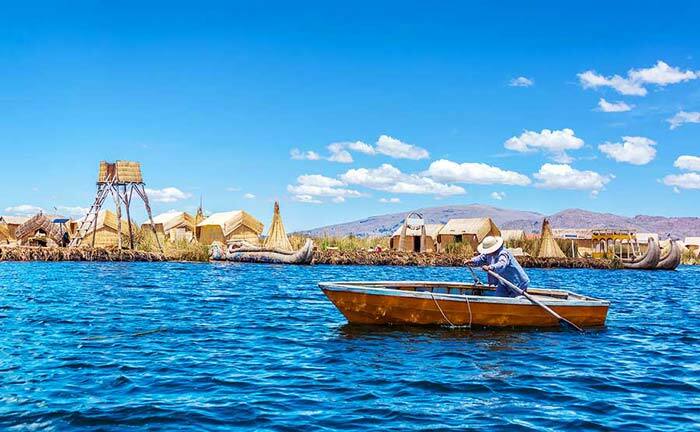 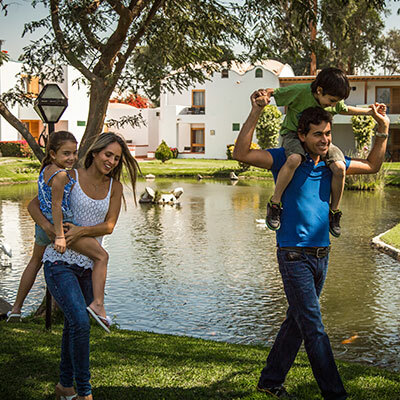 At Kuoda, we know that a wealth of options can leave our clients wondering what to do first, how long to spend on each activity and ultimately how much time to spend in the area of Peru. 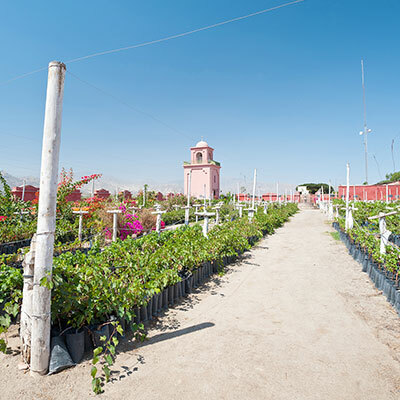 We’re here to help you make informed decisions about what will work best for you and your companions during your personalized trip to Peru. 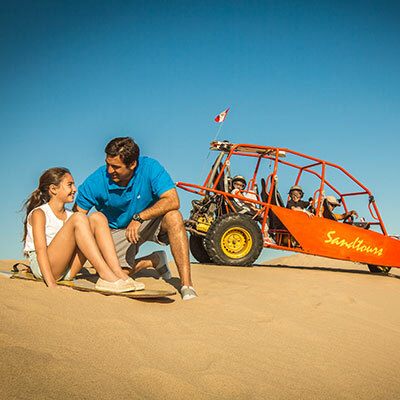 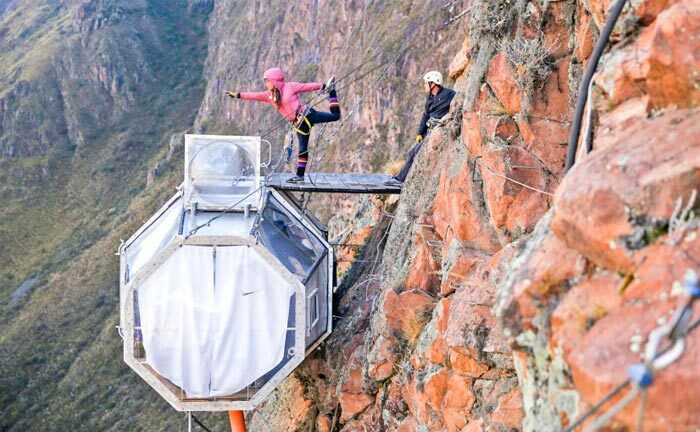 So whether you want to speed down the dunes on a sandboard before taking the reins of a Peruvian Paso, or you want to visit a winery before sleeping under the stars – or even if you want to squeeze in a bit of everything – we’ll make it happen. 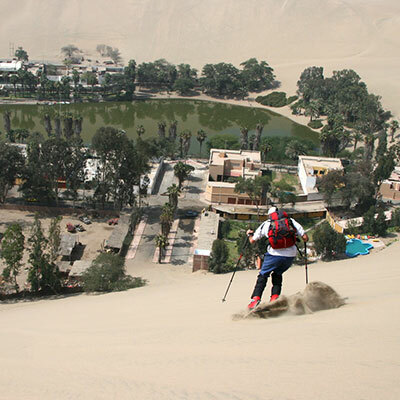 We’ve built our reputation as the best travel agent in Peru by customizing every last detail of our Peru private tours. 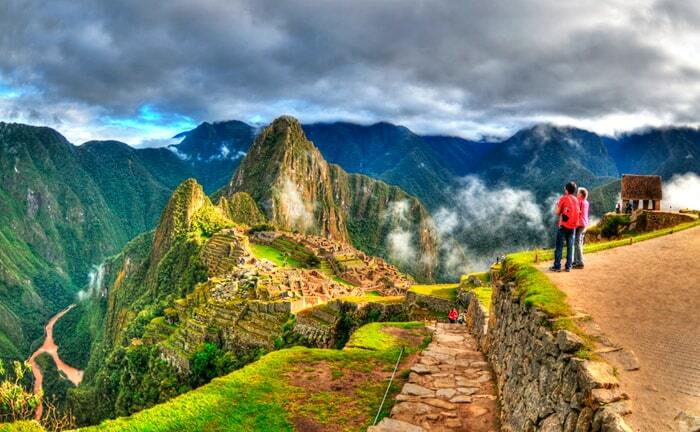 Contact us and get your free Peru trip quote today. 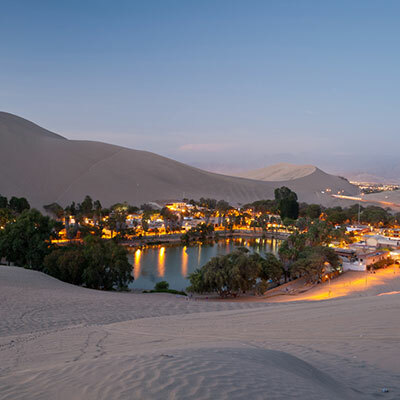 All trips are personally designed for you by one of our professional travel experts here at Kuoda Travel.